Summer is here and it's time to celebrate! 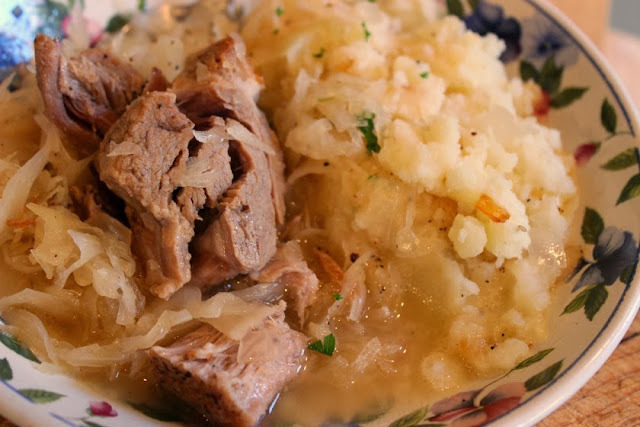 - Kozy Shack is hosting a 3 month celebration dedicated to enjoying the simple moments in life with delicious Kozy Shack pudding. The Summer of Pudding kicks off with National Chocolate Pudding Day today! KOZY SHACK is hosting giveaways on their social channels all summer long! Find out more on: KOZY SHACK FACEBOOK PAGE! Have you ever watched a kid (or yourself) scraping the corners of a bowl of chocolate pudding to get the very last bit? Those are the simple moments in life that are comforting and we can easily recall. 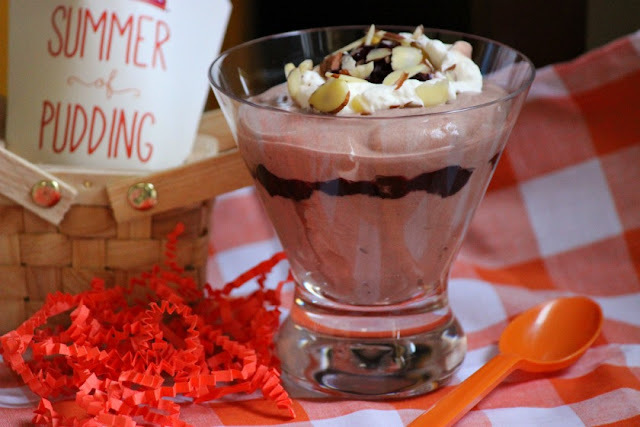 Kozy Shack Pudding is made with real, simple ingredients - and the perfect way to make your summertime celebrations even more special. Kozy Shack Pudding tastes delicious straight out of the fridge,of course, but you can turn your everyday pudding into a special treat or even a fancy dessert by adding fruit or topping that you already have at home. Be creative! How about a rich and creamy Chocolate Mousse? 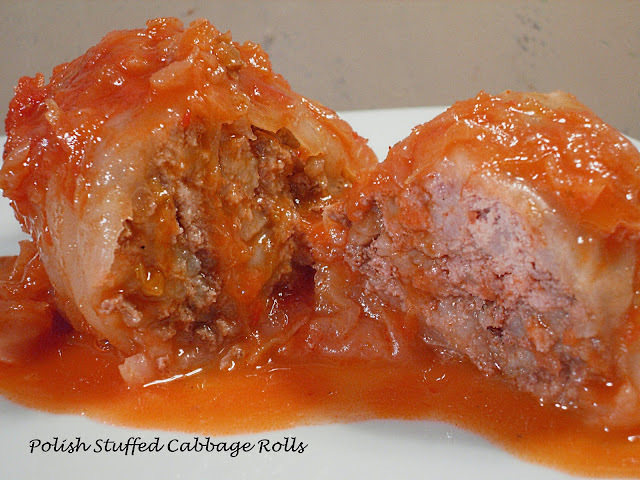 Perfect to make ahead and keep chilled until you are ready! With a hand mixer or stand mixer, whip heavy cream with sugar and vanilla until thick and creamy. In a medium bowl, add chocolate pudding and 1/3 of the whipped cream and whisk to lighten the mixture. Set 1/4 of the whipped cream aside for garnish. Fold in remaining whipped cream until combined. Spoon into dessert cups, a layer of raspberry preserves and remaining mousse to fill cup. Garnish with whipped cream and sliced almonds. 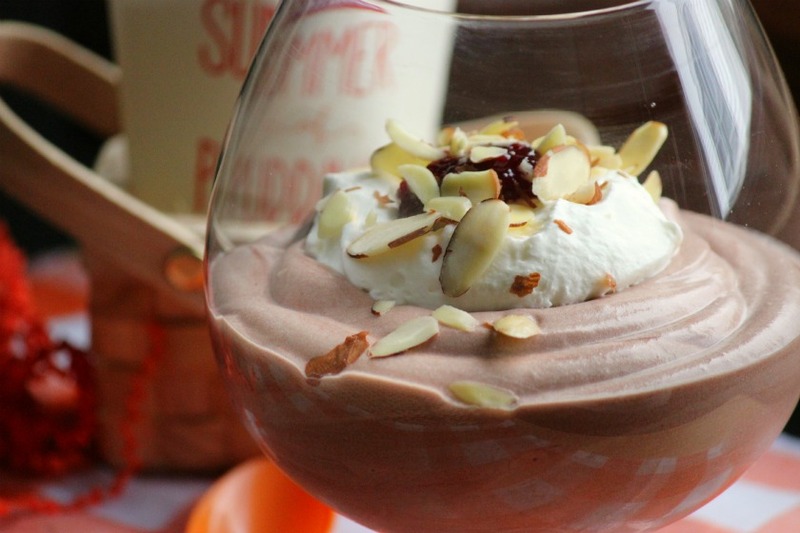 You could even put this mousse into fancy glasses - it's that good! Find out more at FACEBOOK and share your memories and ideas with the hashtag #SummerofPudding and #KozyShack on INSTAGRAM and TWITTER. KOZY SHACK is hosting giveaways on their social channels all summer long!